It is hard to velieve that Marco and Candice-Ann have been married for over four years already. 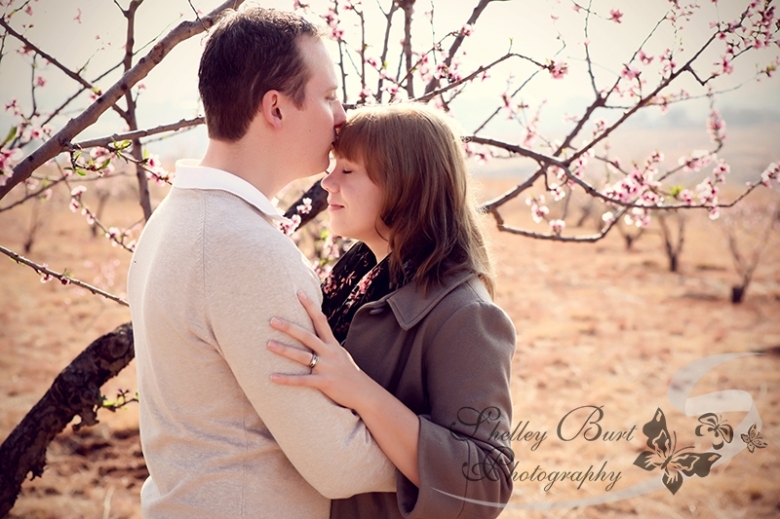 I did this couples shoot for them at Marco’s family farm in Muldersdrift in August 2012. All the images have the feeling of newly weds…may they have many more happy years together! © 2017 Family & Lifestyle Photographer Shelley Burt Photography|ProPhoto Blogsite by NetRivet, Inc.